We're halfway through this storytelling podclass! With a solid foundation in place, we're going to begin putting all of the pieces together. We'll take what we've learned thus far and put it into practice. Good stories share a common structure. In this episode I introduce you to a structure you can use to immediately improve your stories. 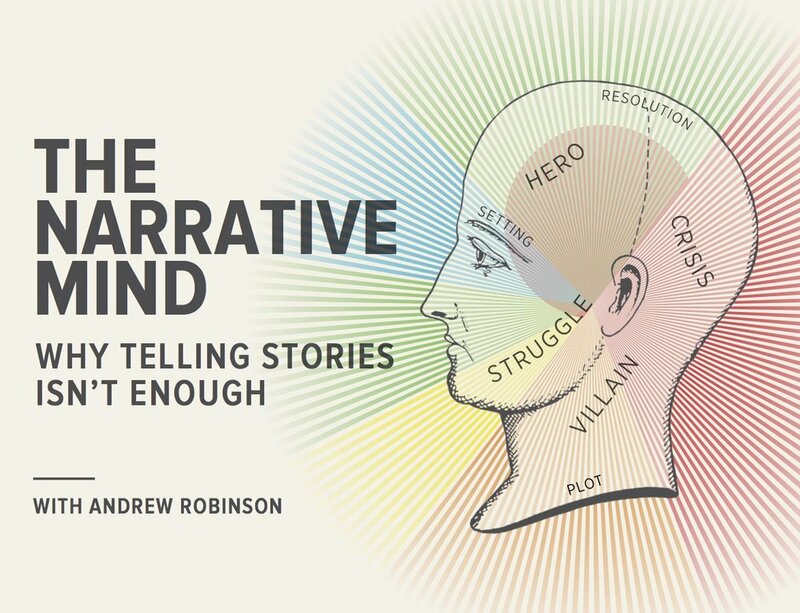 I also offer 4 tips that will improve your stories, and explain how to put them into practice.